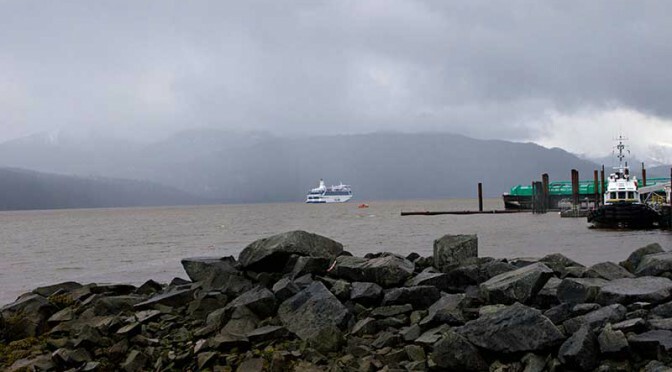 Rio Tinto Alcan and the Kitimat Modernization Project (KMP) are chartering a converted Baltic ferry to expand the modernization project’s work lodging for nine months, as the company gears up for “the final construction year,” RTA said Tuesday in a news release. 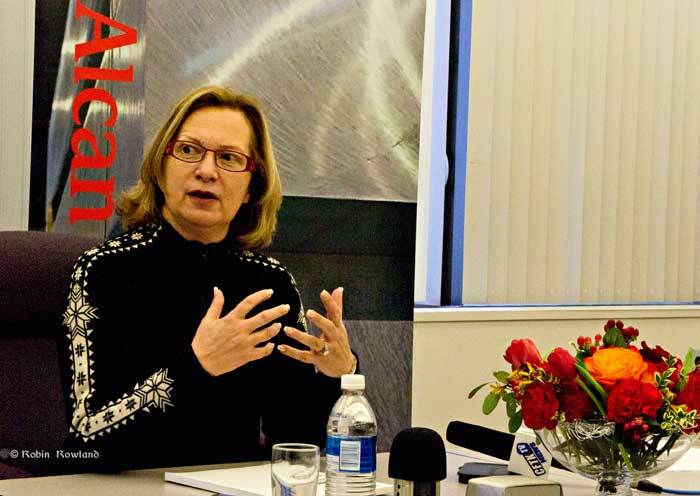 The ship, the Motor Vessel Silja Festival, will be renamed the “Delta Spirit Lodge” in honour of the first ship used for worker accommodation in the early days of the Kitimat project, the Delta King. 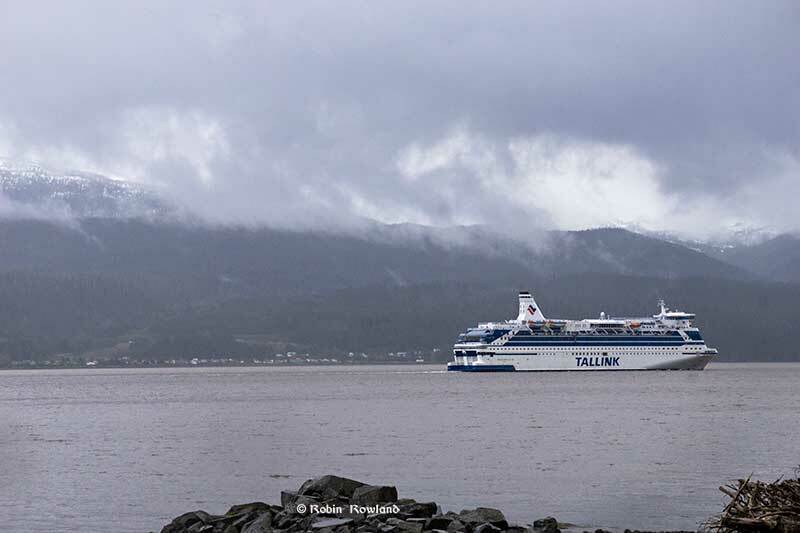 RTA says the ship left Estonia on Monday and is expected to arrive in Kitimat near the end of February. 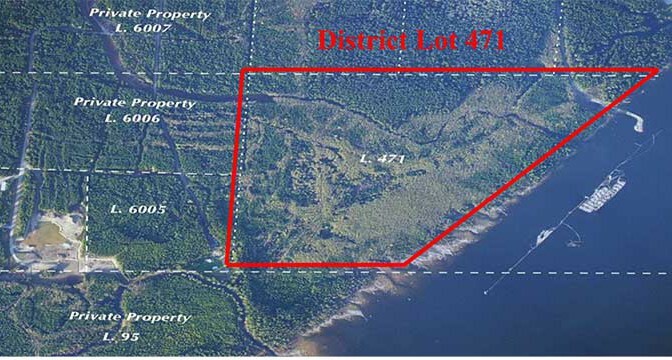 The ship “will have a service staff of approximately 110 and will offer first rate amenities including 500 bedrooms, kitchen, dining and lounge facilities.” The “Delta Spirit Lodge” will dock at RTA’s “Terminal B,” the former Eurocan wharf for the duration of the contract. 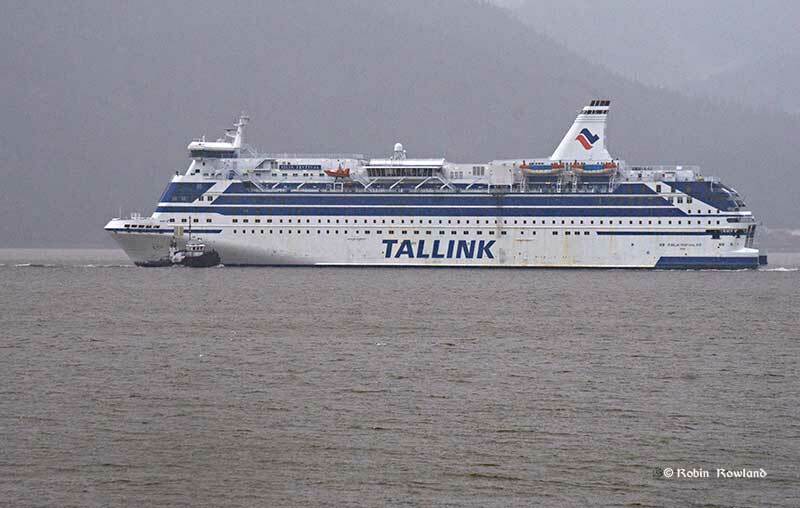 The 34,414 gross tonne, 171 metres overall, eleven deck ferry was built in Aker Finnyards in Helsinki, Finland and went into service on September 1, 1986, as a passenger and roll on roll off ferry. It was renamed the Silja Festival in 1991 and refitted in 1992. It has 588 passenger cabins, plus restaurants, a show bar, shops, cafés, a sauna and conference facilities. The ship also boasts a casino. 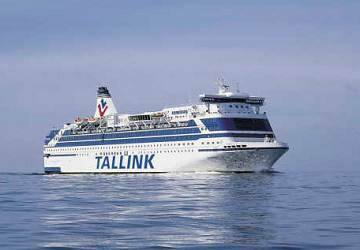 The registered owner is the Tallin Swedish line, based in Tallinn, Estonia. It is managed by HT Shipmanagement of Riga, Latvia and flags the Latvian flag. US Shipbrokers is pleased to announce that we have just facilitated with co-brokers the Charter/Purchase of the M/V Silja Festival from her owners Tallink Group to Canadian interests . The Cruise Ferry Silja Festival will be used as an accommodation vessel for a construction project in British Columbia. US Shipbrokers was contacted by charterers in December due to our vast experience with accommodation charters throughout the United States and the Caribbean, and with our network of worldwide brokers and our proven results, we were able to close this charter/purchase within one month. 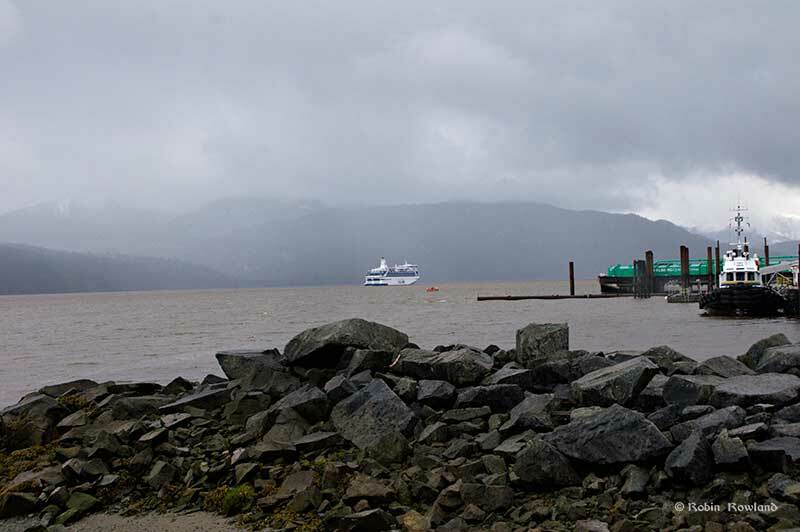 The Delta King was a California riverboat with a colourful history that was moored at Alcan Beach during the early days of the original Alcan construction project. It is now a luxury hotel moored in Sacremento and on the US National Register of Historic Places. 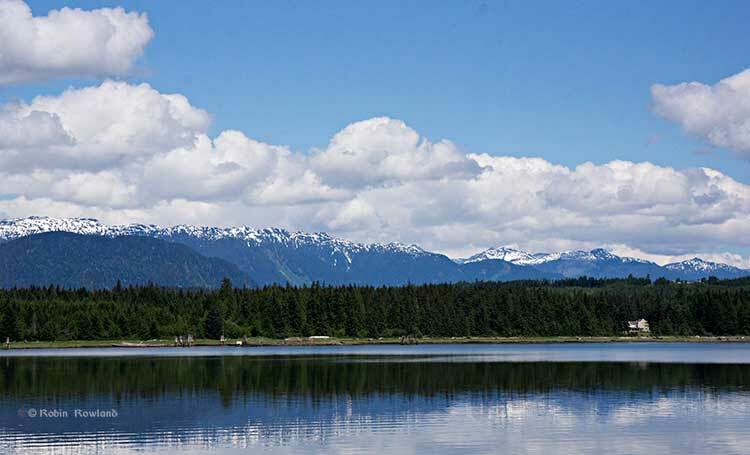 This blog has a letter from the PMO to a resident of Hartley Bay, dismissing BC’s concerns about Enbridge and once again blaming foreign radicals.